Dana Caspersen: 16-18 april kl.12-14 och 15-17. Se info nedan! In this 3-day intensive, participants will work with conflict specialist and performing arts innovator Dana Caspersen to consider the impact of choreographic decision-making in the creation and realization of participatory events. Through a framework that contains ideas and practices from the fields of both conflict studies and choreography, participants will examine categories of choreographic decisions being made on both individual and systemic levels. They will engage in a guided, hands-on process of creating sketches for new physical models of participatory events. Dana Caspersen is a conflict specialist, performing artist, and author of Changing the Conversation: The 17 Principles of Conflict Resolution (Penguin 2015, A Joost Elffers Book). Her work integrates traditional conflict engagement strategies with choreographic methodologies to create projects ranging from individual coaching tools to large-scale international public dialogue events on topics ranging from immigration to violence. 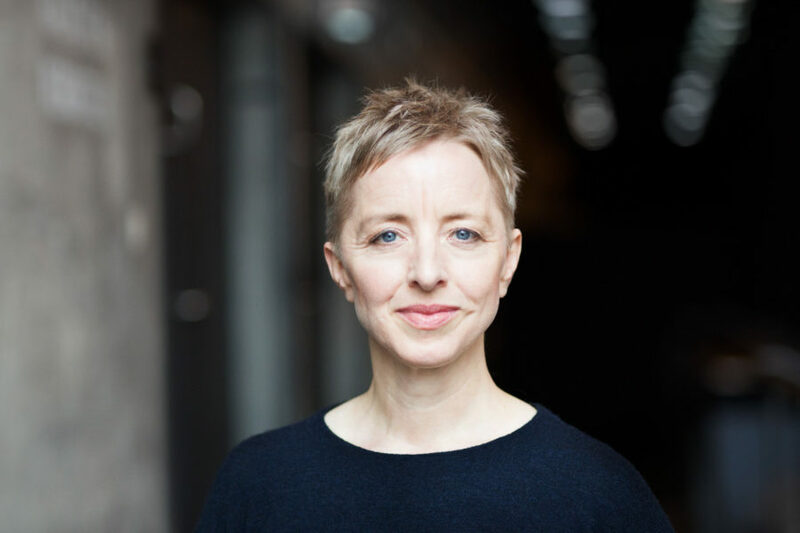 Caspersen has been a primary collaborator of choreographer William Forsythe for 30 years, writing theatrical texts and performing as a principal artist in Forsythe’s most celebrated works. She has received the Bessie Award for Outstanding Creative Achievement.